Finding corporate accommodation in Croydon can be a difficult process for any business. 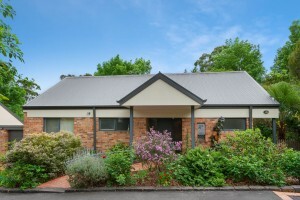 Bungunyah Apartments is one of the few accommodation properties in the Eastern suburbs of Melbourne that offers free standing, fully self contained villa units providing peaceful environments away from the hustle and bustle of traffic and noise. Our villas are perfect for corporate accommodation – your employees will have a calm, peaceful stay and will leave rested and ready for work. Located in the heart of Croydon our villa units are within easy reach of suburbs such as Bayswater, Kilsyth, Ringwood, Lilydale and Boronia. 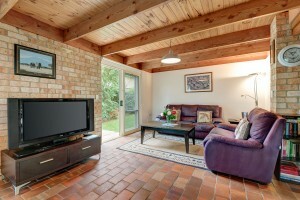 A cost effective option in comparison to a hotel which offers a small room plus en-suite facility; Bungunyah’s free standing villa units provides the corporate traveler with spacious multiple rooms which include separate bedroom, full size bathroom, kitchen, lounge, laundry and for the larger company with multiple travelers our larger villa units even come with 2 bathrooms and a family room. So whether your company has a sole traveler or a crew travelling together your needs can be met. 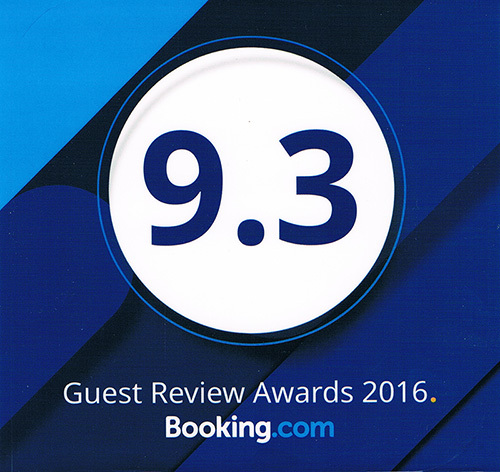 Tariffs are greatly discounted with a minimum stay of a week and even cheaper for longer bookings. Less than a week bookings may be considered to fill in gaps. Our well equipped villa units ensure that our guests have everything at hand just like home, to do cooking, washing, flat screen TV’s and a large range of DVDs & CDs, books for relaxation. 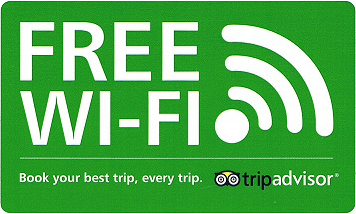 Working from home is a breeze with fast wireless internet, plus weekly servicing, linen and parking all included included in the tariff. 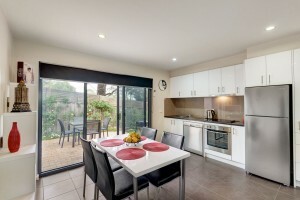 Each unit has its own alfresco entertainment area with BBQ and private gardens. 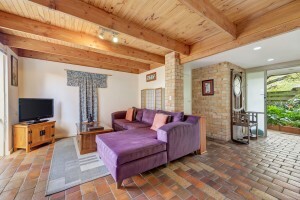 After a hard day’s work whether it is relaxation you are seeking or a peaceful and private location to continue your business duties you will find Bungunyah has the answer. A 3 minute drive to cafes, restaurants or shops or alternatively if you are after some exercise a quick 15 minute walk is all it takes to be in the heart of Croydon. 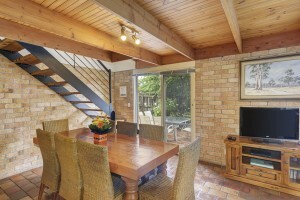 At Bungunyah we are very proud of our standard of accommodation and inspection of our villa units is welcome. Please contact us to make an appointment so we can ensure a unit is vacant at an agreed time. Please contact us for discounted corporate rates.